Kelle, from Two Dancing Crows put out a challenge for everyone to post their collections on their blogs. Here is mine. These are what I love to collect….beautiful, round pitchers that just so happens to be made of ironstone. 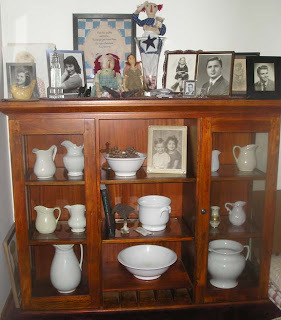 I display the larger pieces in the top of a buffet cabinet I picked up at a furniture tent sale for $30…I painted the top black and set family photos on top. Even though the bottom portion of the cabinet is missing, it doesn’t seem to detract from the total look of this very reasonable piece of furniture. 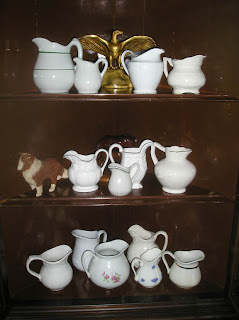 My little ironstone creamer collection is stored in a corner curio cabinet handed down from my husband’s great grandma. Next postOh, yea, THAT’S what I’m talkin’ about!!! I love all your pitchers–I think I need to add a few to my collection! LOL! 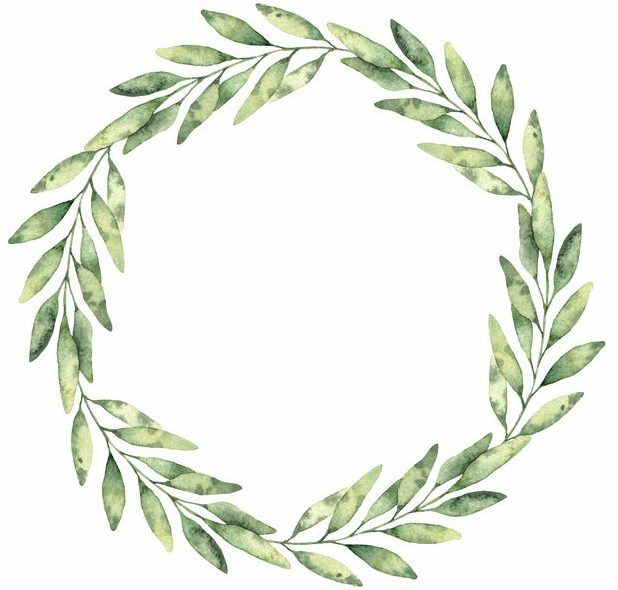 Guess what Em–I’m tagging you for the Name Game! Just go to my blog, read the post and it’ll tell you what to do.